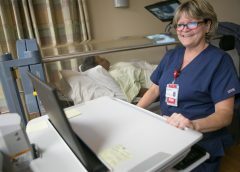 Home > Posts tagged "wound infections"
MIDDLETOWNThe Wound Care Center and Hyperbaric Services at Atrium Medical Center recently was recognized with a national award for clinical excellence. The Center of Distinction Award was presented by Healogics, the nation’s leading and largest wound care management company. The center was also honored with the Healogics President’s Circle Award. 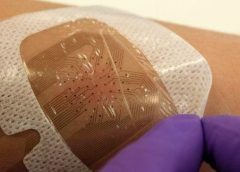 Smart bandages which can detect how well a wound is healing and send a progress report to the doctor will be trialled within the next year, scientists have said. The dressings are fitted with tiny sensors which can pick up blood clotting, or spot infections, and wirelessly send data back to a clinician. Swansea University, which is hoping to trial the bandages within 12 months, said the new technology could offer a personalised approach to medicine. 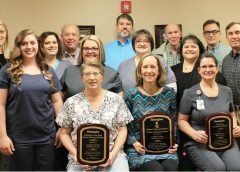 Laughlin Center for Wound Care and Hyperbarics has been honored as the Wound Care Center of the Year as well as recognized with a national award for continued excellence in wound healing by Healogics Inc., a wound care management company. Leaders, physicians and clinicians from Laughlin Center for Wound Care and Hyperbarics recently gathered to celebrate the center’s receipt of the Robert A. Warriner III Center of Excellence award, according to a news release. One of many dreaded tags from a Centers for Medicare & Medicaid Survey is F-Tag 314 — Pressure ulcers. 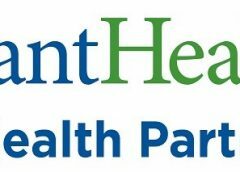 LUBBOCK, TX (NEWS RELEASE) – The Covenant Center for Wound Care & Hyperbaric Medicine has been honored as a Wound Care Center® of the Year by Healogics, Inc., the nation’s leading and largest wound care management company. The center also was awarded Center of Distinction and the President’s Circle Award. 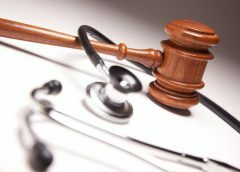 Think a Patient Has Rights? They Left. 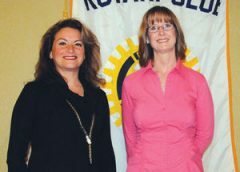 When treating people for wounds, the care team preforms both a comprehensive diagnosis and comprehensive treatment, Kathy Khandaker, director of wound care at Community Hospitals and Wellness Centers-Bryan, told the Bryan Rotary Club at its Friday meeting. 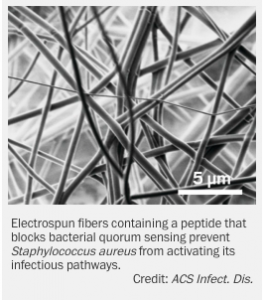 Researchers have developed a new infection-blocking material made of peptide-containing nanofibers that works against antibiotic-resistant bacteria and could one day be incorporated into wound dressings (ACS Infect. Dis. 2017, DOI: 10.1021/acsinfec​dis.6b00173). 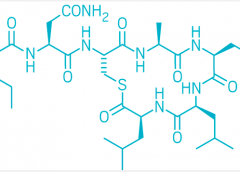 The approach targets bacterial quorum sensing—a mode of chemical communication used by bacteria to detect other bacteria. When they sense that enough of their kind are present, they can mount an infectious attack. It’s necessary for the skin to heal the wounds after getting injured. For the first time, scientists discovered that the changing stem cell dynamics contribute to wound healing. The main purpose of these studies was to understand how stem cells differentiate, migrate, and proliferate to repair the tissue damage after trauma. A team from Université libre de Bruxelles (ULB) started their research on stem cells. Professor of ULB, Dr. Cédric Blanpain MD/Ph.D, WELBIO investigator and the lead researcher of this study, defined the cellular and molecular mechanisms that play active roles in wound healing. The research report was first published in the Journal of Nature Communications. The skin of a creature is just like an outer shield which protects the inner tissues and other organs from outer injuries. If somehow the outer shield gets disrupted then body activates a cascade of cellular and molecular event to repair the damage and restore skin integrity. 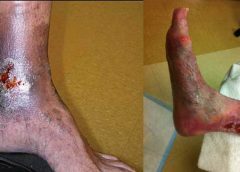 ScienceDaily reported that minor defects in these events lead to improper repair causing acute and chronic wound disorders. In the new study, scientists revealed that distinct stem cells populations contribute in healing the wound. Although it is not cleared yet how proliferation, differentiation, and migration get balanced by stem cell populations during the healing process. Co-author of this study Dr.Sophie Dekoninck said in a statement,“The molecular characterization of the migrating leading edge suggests that these cells are protecting the stem cells from the infection and mechanical stress allowing a harmonious healing process”. In laboratories all across the globe, scientists are uncovering new and exciting breakthroughs in the realm of wound healing. For instance, a team out of Texas is blinding bacteria to prevent their spread. Meanwhile, a collective of doctors from the U.K. recently developed some intriguing new vacuum tech to treat chronic ulcers. There’s even been research into drug treatments, like how opioids may actually prevent proper wound care. 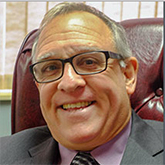 Each team has taken a different approach or tackled a unique situation or medical ailment, and that ensures a more well-rounded coverage that helps a larger pool of patients. However, few scientists have a more grand scope than Ronke Olabisi, a professor of biomedical engineering at Rutgers University. 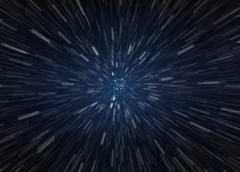 As the university explained in a recent press release, Olabisi is hard at work on several projects aimed at improving wound healing both on earth and during manned space missions. During space travel, especially as astronauts spend months at a time in stations, the lack of gravity has a huge impact on the human body. Muscle and bones will actually start to deteriorate, and tissues will lose much of their elasticity. Olabisi’s main goal is to study in-depth why this occurs and how to fix, and she believes she can apply much of the same knowledge to wound care on Earth.